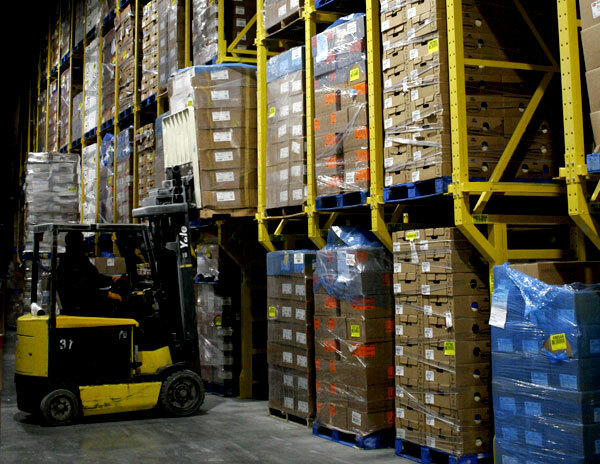 There is no storage space as expensive as frozen storage space, which is why companies work hard to maximize storage in these facilities. 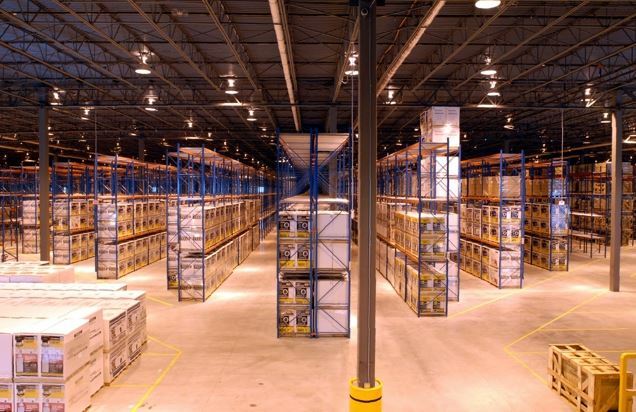 One of the industry’s most innovative companies, Zero Mountain Cold Storage, decided to increase capacity at its Fort Smith, Arkansas location. 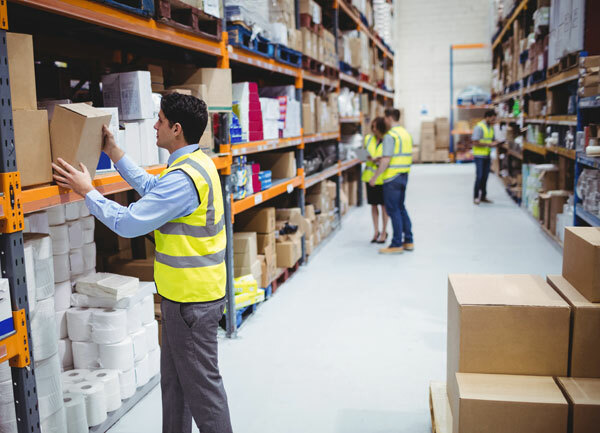 The company called on Cisco-Eagle to help it plan and execute nearly 1,200 pallet positions in a combination of freezer and cooler storage areas. Pallet racks are durable, and you know that if you spend any time in this industry. When properly specified, installed, used and maintained, they can last for decades. If you choose to install used racks, take sensible precautions to ensure safety and stability. Cisco-Eagle’s history in Oklahoma City and at Tinker Air Force base has been decades in the making. We have helped a variety of companies increase productivity, reduce inefficiency and advance their goals over the years. When people and forklifts or other heavy vehicles work in the same space, the potential for accidents is great —and the consequences devastating. 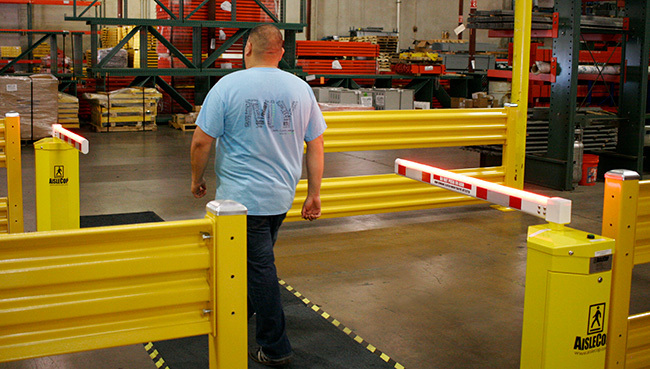 In warehouses, plant floors, in hangars, or even traffic lots, we offer solutions to help reduce the chances of these accidents. Visit us November 15th and 16th, from 8:00 to 3:00, building 3001 in the Oklahoma Room.